This week we are showcasing YouTube Animation channels that are selected based on their high viewership and subscribers! A self-taught animator who recently started taking animation classes so he can continue to make people laugh. His animations are mostly based on "Minecraft", and as he develops his skills, his style is expanding! Watch his animation about a walk through the forest here. 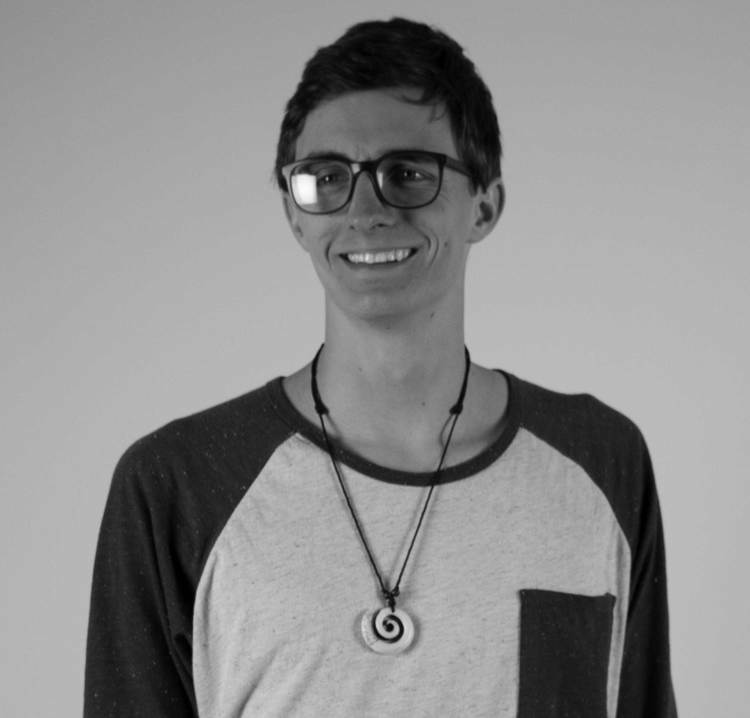 Describes his animations as "Good clean cartoon hijinks"; Harry Partridge is an independent short-format web animator. He is best known for being a voice actor from Swindon. His most notable animations include "Saturday Morning Watchmen" and "Skyrim"
Watch one of his most popular animations "Song of Skyrim" here. OneyNG has a range of YouTube Animations: tutorials, let's plays, and some that are just simply for entertainment about popular movies and shows. He has a separate YouTube for music and another for game plays as well! Watch his "Easy Cartoon Background Tutorial" here. There are so many YouTube Animators out there it was too hard to fit them in one blog, so be sure to check in once in a while for another showcase! Sure, we love YouTube for its Music Videos, News Content, Tutorials, and Cat Videos, but YouTube's content is growing and we're happy to see an increasing number of animation videos pop up! Young animation artists are turning to YouTube to showcase their talents and fans are tuning in -- think millions of viewers! With so much great and creative content, we'd like to begin sharing YouTube's most popular Animation Channels with you every month. Let us know which channels you think we should feature next month! Simon's Cat is a series created by British animator, Simon Tofield. In the series, Simon's cat seems to be perpetually hungry and is always looking for adorable and creative ways for his owner to feed him more food. Simon has stated that his four cats serve as inspiration for his animations. Tofield has created 54 episodes so far, and his comics have even been transcripted into a published book! In 2012, Disney began releasing Simon's Cat shorts and the British Daily Mail began releasing Simon's Cat comics in their newspaper. In 2015, Endemol UK acquired a portion of Simon's Cat. Simon's Cat continues to partner with larger series and corporations, including Sesame Street! Watch a cute episode about Simon being fed, Here! Domics was created by 24 year old Dominic Panaganiban, a self taught animation artist from Toronto. His comics, we mean, Domics, showcase how he humorously handles and perceives every day situations. His stories are relatable and sharable which has allowed him to reach over 2 million subscribers. Since joining YouTube in 2012, he has created over 100 episodes and makes frequent appearances to YouTube and Animation Conventions. Watch a funny episode about emails, Here! Thomas Ridgewell, the creator behind TomSka, is a British writer, director and comedian. In 2008, after years of creating his own videos and comics, he began creating his asdfmovie shorts on YouTube. His asdfmovie's are best described as funny, somewhat dark, short sketches, compiled into one video. Don't have a long attention span? Watch his videos. Since kicking off his YouTube career, Thomas as gained much popularity throughout the YouTube community and beyond, he appeared on YouTube's 1st Comedy Week, and has made appearances on BBC, as well as been featured on Wired UK's Magazine cover. His asdfmovie comics have also been published into a book. See the description on each video to get a full list of the credits. Watch a bizarre episode, Here!